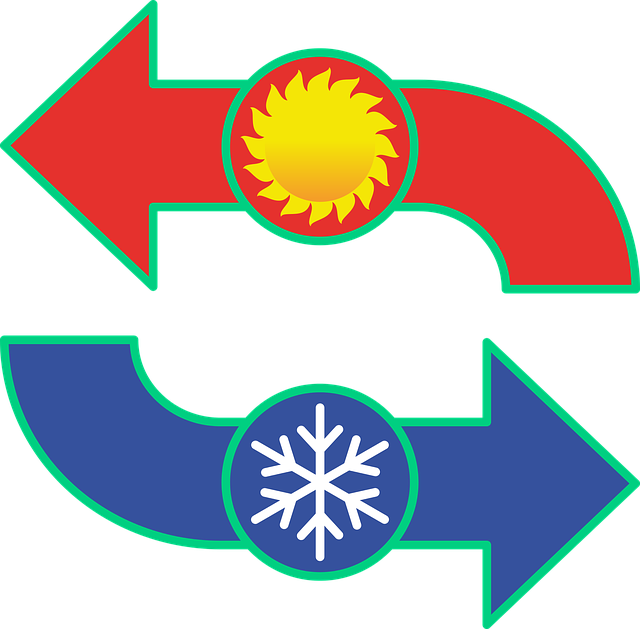 The technology powering the most advanced air conditioning systems is called VRF and stands for Variable Refrigerant Flow. This technology powers everything from one-room units to massive, commercial buildings. These highly advanced vrf air conditioning systems allow the user to precisely control the temperature in different areas. With VRF it’s even possible to heat up one room while simultaneously cooling the other. These vrf air conditioning systems do this through their revolutionary zoning system. Just like the name implies, the AC system covers different zones or areas in a single building. These zones can be heated or cooled independently and according to user preference. The unique VRF technology makes it possible to use these systems both in smaller homes, large estates or corporate offices. Their design also makes them ideal for small spaces and different interior designs. According to the experts at Action AC, these systems can greatly improve the comfort and the efficiency of your HVAC system when installed correctly. The technology was introduced to the US market a few years ago when the General Services Administration introduced this technology as means to reduce carbon dioxide emissions. In the same study, the GSA stated that heating, cooling and ventilation account for a third of commercial building energy consumption. 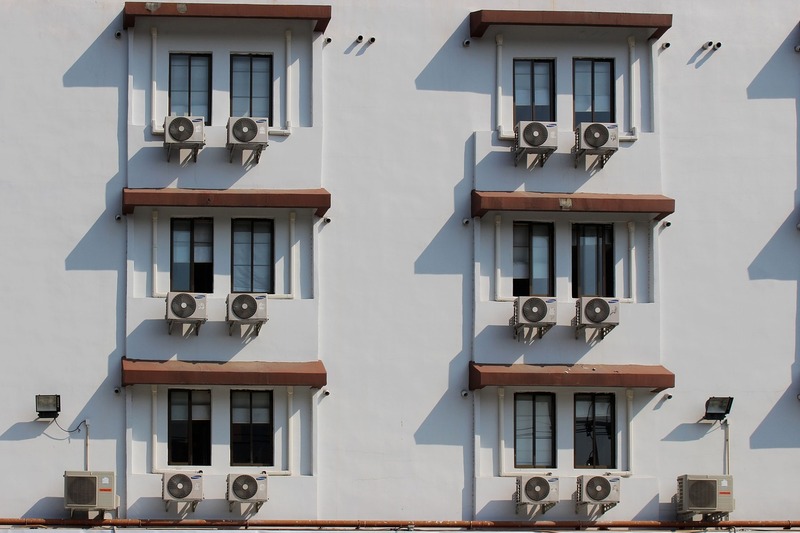 In this article, we list some of the greatest benefits of VRF air conditioning systems compared to traditional HVAC systems. The main benefit of VRF air conditioning systems is their unrivaled energy efficiency compared to older HVAC systems. This is due to their unique operating mechanism. Traditional HVAC systems run under a binary parameter: on or off. Because of this, powering on a traditional AC unit consumes much more energy required for it to reach its peak efficiency. On the other hand, VRF air conditioning systems consume the minimal amount of energy required to achieve the desired temperature. The inverter compressor sets the speed to achieve the temperature you want. These units power up fast and are up to 25% more efficient than traditional ones. The benefits don’t stop at energy efficiency. What makes these systems so revolutionary is their zoning technology. When installing the system you can specify different zones in your home or your office building. The units can detect the current temperature in their designated zone, making it easier to manage the temperature levels there. Some units are even equipped with a special sensor that measures the difference between the air and the floor temperature, so it can adjust the temperature accordingly. Thanks to the VRF technology, these systems can simultaneously heat up and cool down different zones. Even better, the system can use the heat it removes from one zone to heat up another, which can save you a lot of power. You can also turn off the system in one zone, for example in an unoccupied room, making the system even more energy-efficient. The slim design of indoor units allows for better space management. These units are hard to spot and compact, making them ideal for narrow spaces. Not only are these units difficult to spot, they are almost impossible to hear. These units are much more silent compared to traditional HVAC systems, peaking at 47dB in their top speed. This makes them great for public buildings like schools and libraries, but bedrooms and children’s rooms as well. 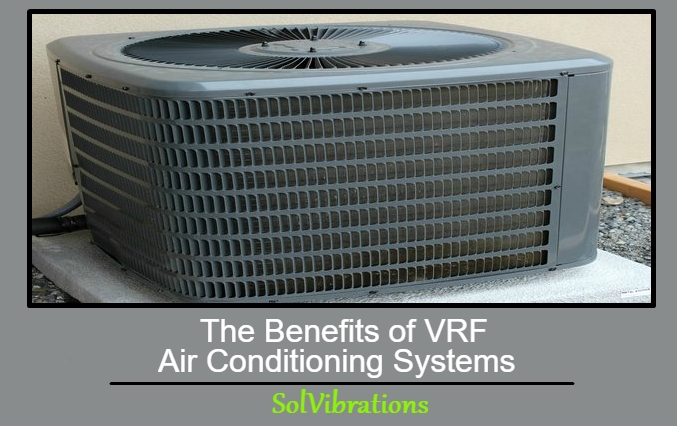 This Concludes: The Benefits Of VRF Air Conditioning Systems. What Did You Think Of This Post? Please Let Us Know By Rating Below! Thank you for your comment. We will see what we can put together for you.